Number 1 Chinese Restaurant is a highly rated, very popular asian restaurant in Middletown, NY, that has been serving the community for many years. 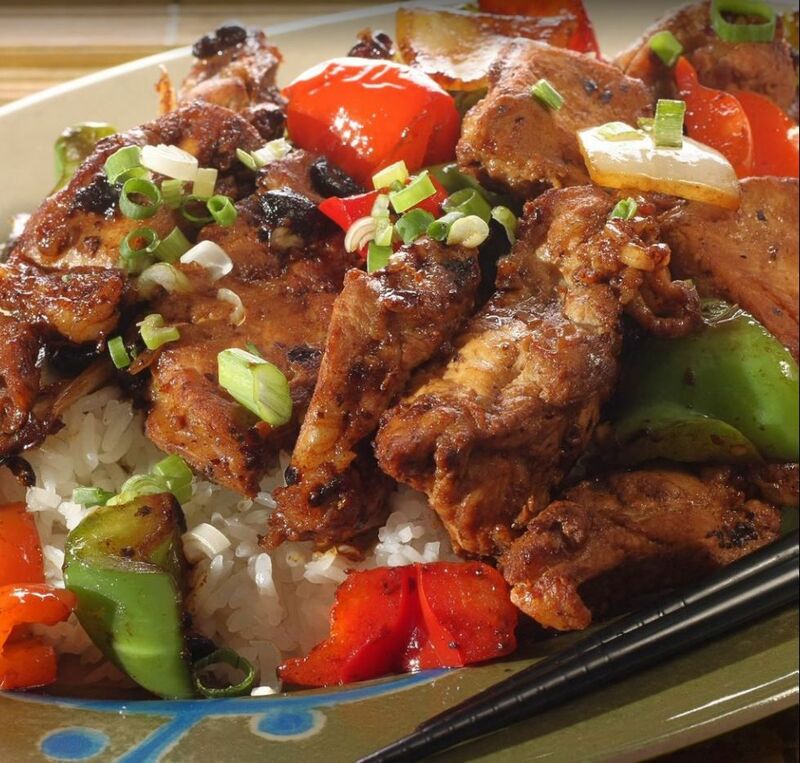 We offer a wide array of traditional chinese cuisine, carry-out and delivery. We pride ourselves on the excellent service we provide to our customers and our affordable rates. Our food is prepared with the freshest ingredients for our classic recipes to new varieties. 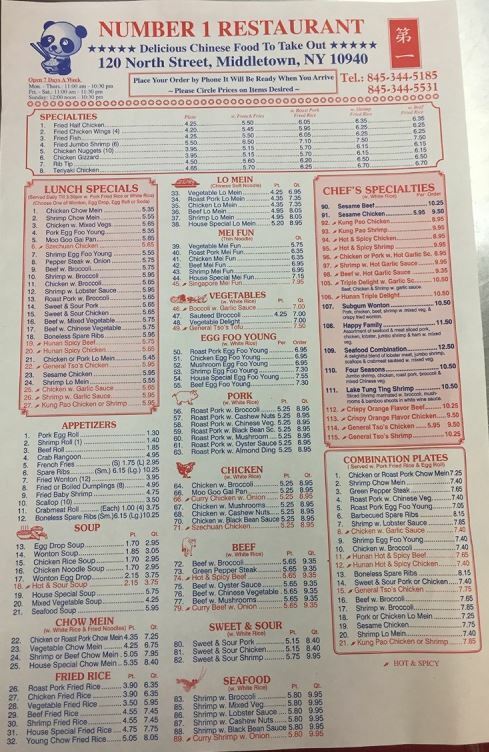 For the best tasting chinese food, call on Number 1 Chinese Restaurant today!